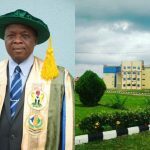 TASUED on Thursday, May 24 played host to successful alumni in various fields as they engage students on self-reliance opportunities in the areas of Governance, Agriculture, Technology and Entrepreneurship in the event tagged “Gate Summit 2018”. 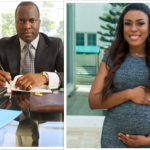 Notable panelists at the summit included Olawale Ayilara, the Executive Director/CEO of Landwey Investment Limited; Oluwatobi Oyinlola, Embedded System Engineer at rLoop Incorporated, USA; ‘Wole Oduwole, CEO of TalkGlitz Media and Tobiloba Arewa Adesanya, Creative Director, Adire World, Akinola DGifted Akano, Oyekanmi Abdullahi, Seyingbo Adedotun and Olabisi Akinbinu Morgana. 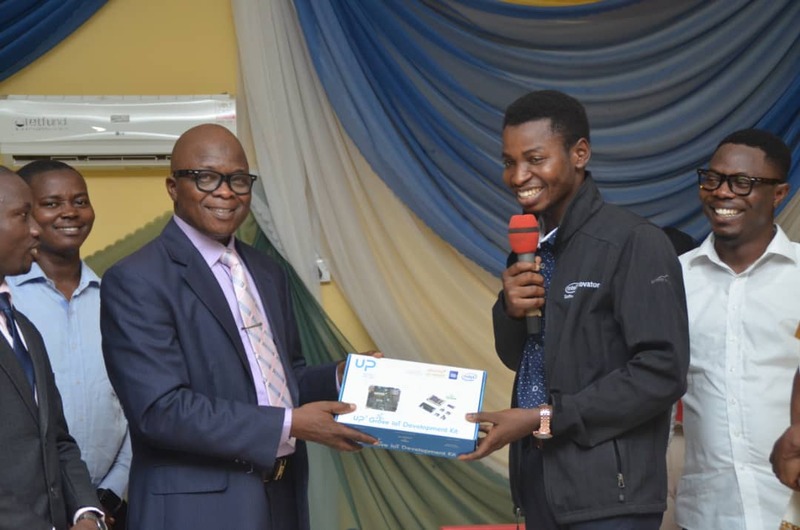 Embedded System Engineer, Oluwatobi Oyinlola made a visit to Tai Solarin University of Education, TASUED (his alma mater) on Thursday, May 24, 2018 for the GateSummit2018 organized by OnlineHub Nigeria to impact students in self-reliance opportunities. 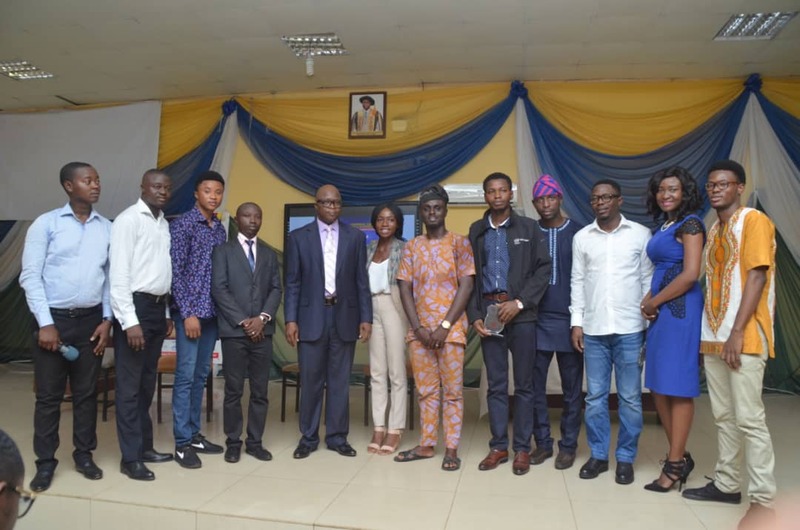 Oyinlola who was one of the panelists that discussed technology also used the occasion to give to the university a sophisticated development kit that can be used to create and control robotic movements. 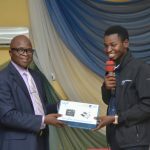 He presented the Up2 to the Vice-Chancellor, Prof. Arigbabu who received it with so much appreciation. The Up2 (Squared) from Intel is currently the world’s fastest x86 maker board based on Intel Apollo lake platform and it is one of he best maker board, perfect for rapid prototyping. The Up2 Grove IoT Development Kit builds a bridge between your hubby and your future career and it gives you access to make the building faster. Environment Monitor: To measure air quality and pollutant levels in the surroundings and lots of other interesting innovation. It might interest you to know that Oluwatobi Oyinlola, the Telecoms graduate of TASUED is the only Intel Ambassador from Africa. He discussed some of his innovations and the way forward to contribute to economic development via technology at the GateSummit2018. 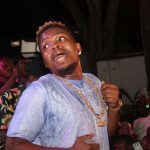 Olawale Ayilara, the CEO LandWey Investment has pledged to establish a multi-million naira workstation that will be equipped with a modern MAC experience. 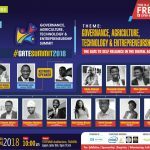 Olawale who graduated from the Department of Petroleum and Petrochemical Sciences of the university in 2012 was present at the Gate Summit 2018 organized by OnlineHub Nigeria. In a Q/A session, he charged the students to start planning for the real world experience from campus today as a different reality awaits them outside. 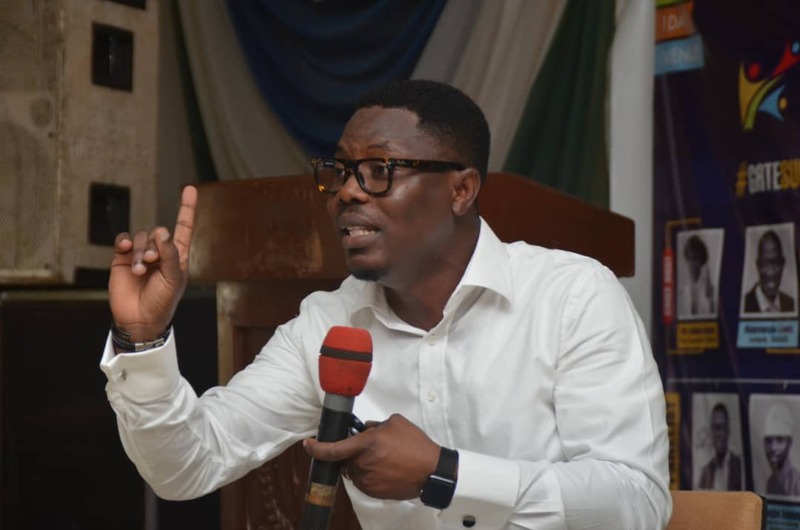 In Olawale’s expression, it’s better to make all the business mistakes you can afford to make right here on campus and pick yourself up again than await the after-school uncertainty. 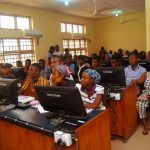 Looking around the school premises from his entry, Olawale deemed it fit that a workstation can function in the school environment and right there at his session, he pledged to establish a modern workstation on campus. Such that, every setup will be sophisticated, entry will be based on membership card scanning and the wonderful part of it is the full MAC experience. Olawale mentioned that the workstation will be an enabling environment for students to have access to a world-class work structure. He is willing to execute this with the support of TASUED Alumni Association as the President, Oyekanmi Abdullahi received his gesture with a round of applause. IoT (Internet Of Things) training held at Tai Solarin University of Education today 28th, April 2017. IoT gives you power to remotely control devices. 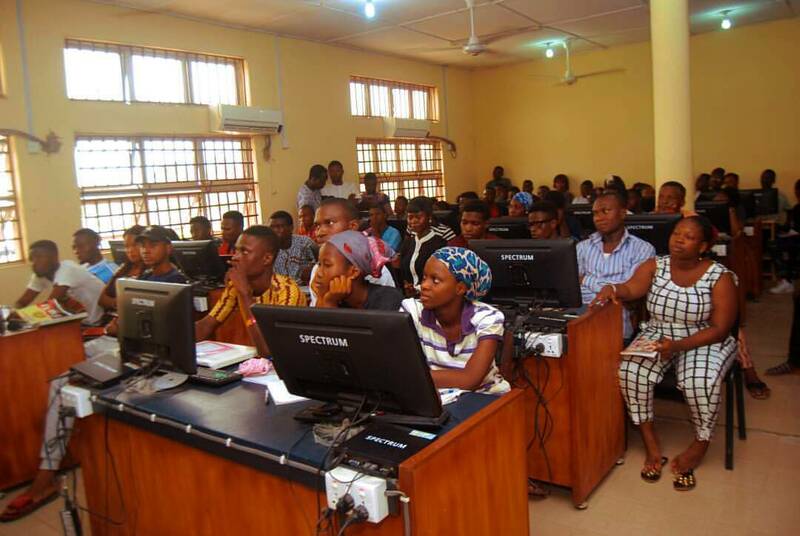 Tai Solarin University of Education, Ijebu-ode, an Ogun state-owned institution is set to launch her tech innovation hub, TTI Hub. This will be the first Technology hub to exist within a University campus in Nigeria. According to the Vice-Chancellor of the University, Prof. Arigbabu, the idea behind the innovative tech hub is to create a learning tech environment and interaction among students to gear them towards solving problems. 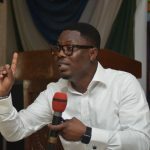 Ademola Adenubi, the director of TASUED ICT also added that students will now have the opportunity to turn their ideas into productive work in this coexistence. TASUED Technology Innovation Hub (TTI Hub) is equipped with modern facilities and sophisticated screen projectors. The environment is also fully airconditioned and as the record stands right now, this is the first tech hub of its kind to exist in any Nigerian university campus. This move should be seen as a driving tool towards economic development and youth productivity.